You would think that if you go to a bread shop is to buy bread and a few other treats available in the shop, but in Italy people want to find style and colors with bread. The shop must be packed with flavors, aromas, inviting atmosphere and fashion. 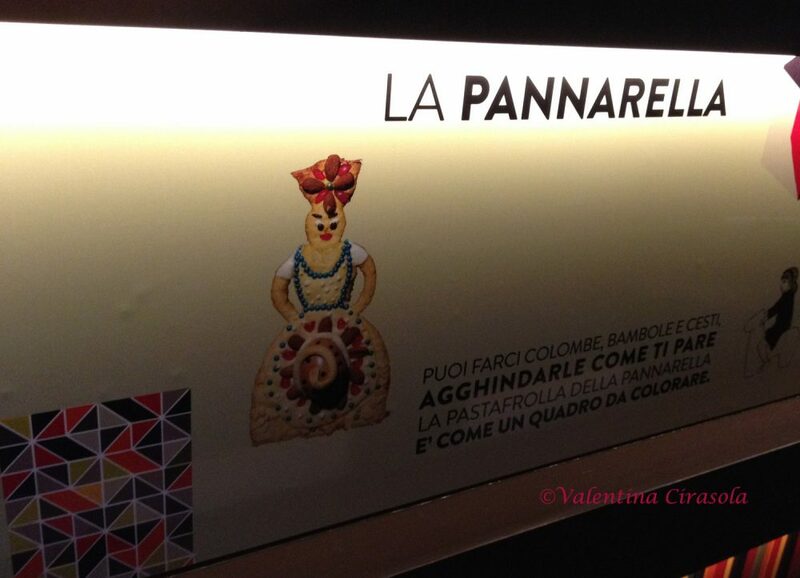 “L’occhio vuole la sua parte” as we say in Italian, basically we eat with the eyes first and if the owner of the shop is well dressed with harmonious clothes and appearance is well put together, the bread products sell even better. 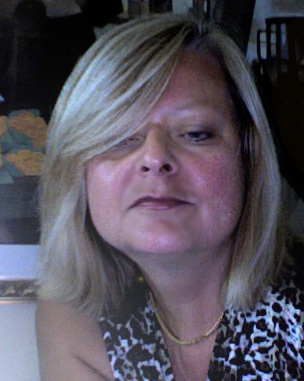 This is the case of Patrizia Perrone, owner of Panificio Perrone – Forno di Gennaro, in Matera, Italy. Her newly remodeled shop designed by Italian architect Antonio Di Benedetto at KA Lab is modern and very stylish with a back room for casual eating looking to an open view in the production, because there is nothing to hide when products are made with naturals ingredients. All her products sit on shelves with a suffuse lighting and the bread behind the counter is displayed in an appetizing way. 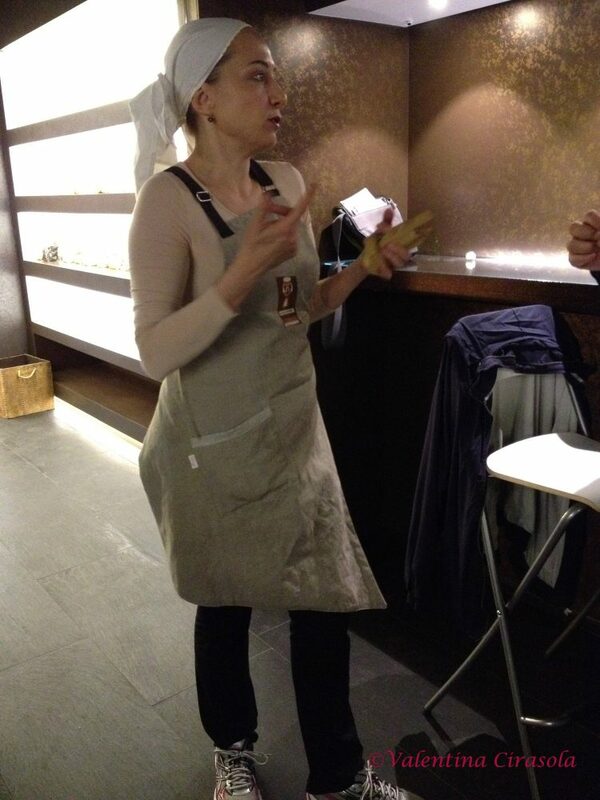 The apron Patrizia wore intrigued me and pushed me to interview her. She started by saying that her company logo is a bread shaped as a woman representing the women running her company. In ancient time only women made breads, but since home stove had not been invented yet, the women took their bread dough to a public oven to have it cooked. A wood stamp with the initial of the head of each family distinguished one bread from another. 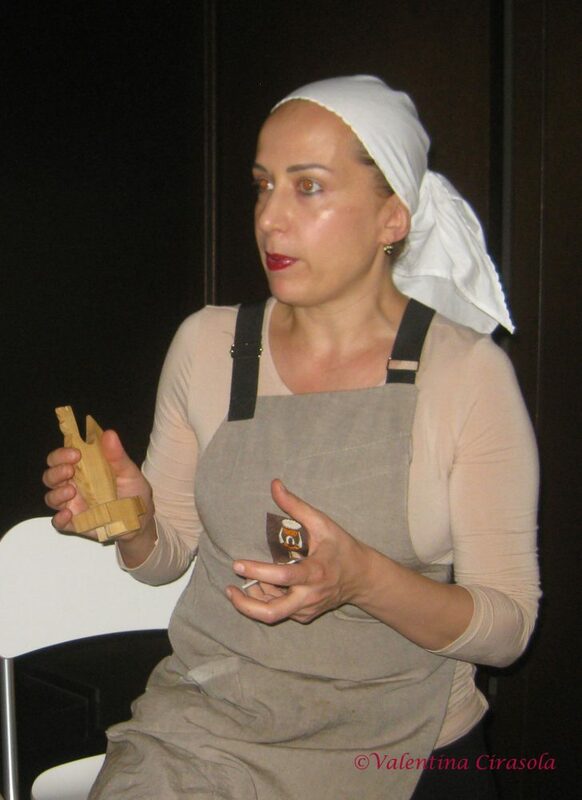 Artisans carved those wood stamps for breads and in Matera there are still a few artisans continuing the tradition. 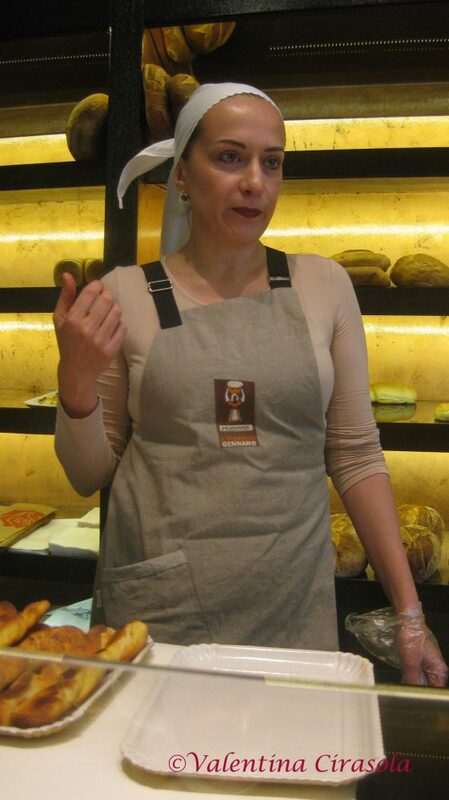 In Patrizia’s case her breads are stamped with the letter “P” after her first and last name: Patrizia Perrone. 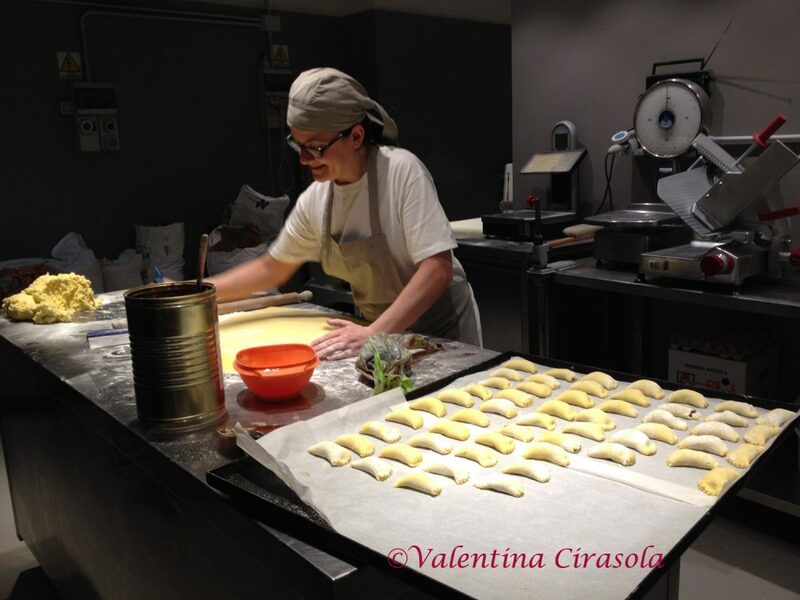 The production in the back of the store is highly organized with modern machines programmed to produce breads, focaccia, biscotti and other sweets with ancient formulas everyone is still demanding. Her apron is not a common kitchen apron, it is asymmetrical cut at the bottom right; in the back three stripes, one on the right shoulder, one in diagonal on the left shoulder and one in the waist hold the apron together. The white scarf on her head is an old tradition, a form of respect for food, she told me. Before women attempted to work on the dough for bread, cookies or pasta, they closed the hair in a scarf to keep food making hygienically clean. Her natural, earth tones make up is in tune with her natural products and emphasizes her open, glowing beautiful face, framed with a pair of earrings I am sure heritage of her grandmother, a sign that everything here is a tradition and well tied to the territory.